While its future is still uncertain, MoviePass has undoubtedly changed the way people go to the movies with its monthly subscription service. I don't know if it has translated to more money at the box office, but definitely more people I know are going to the movies than ever before. 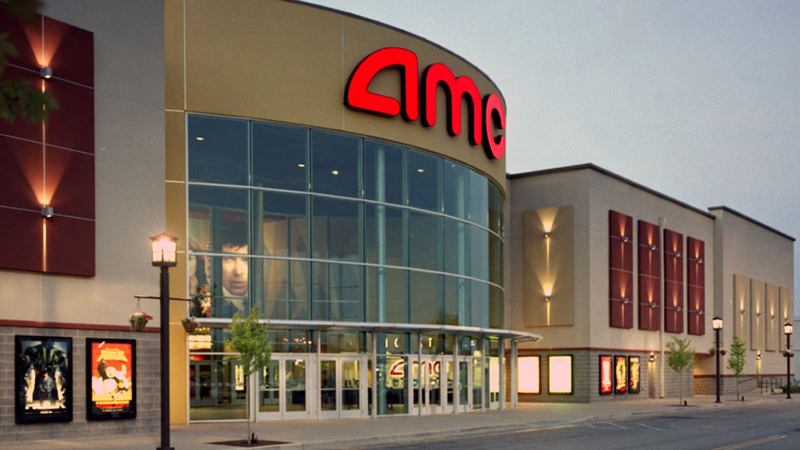 And now it looks like they are going to have more options courtesy of AMC, the largest movie exhibitor in the world. Remember when AMC threatened to sue MoviePass at one point? Ahhhh how times have changed. The movie chain is moving forward with Premiere A-List, an upgrade of their popular Stubs program that will allow its members to see a select number of movies for a monthly subscription fee of $19.99. For that price members will be able to see three movies a week at AMC theaters, which is a downgrade from MoviePass, except that you will be able to see the same movie more than once including multiple times in a single day provided there is a 2-hour break in-between. Those who are already enrolled in the current AMC Premiere program will continue to receive the same benefits associated with purchases. I don't use MoviePass or any subscription service but I can see the upside if you go to a lot of movies. Premiere A-List costs more than MoviePass and allows for fewer movies to be seen, but the Stubs points program and the ability to see the same movie multiple times are a real plus. The competition between both programs should only offer users more perks in the long run.